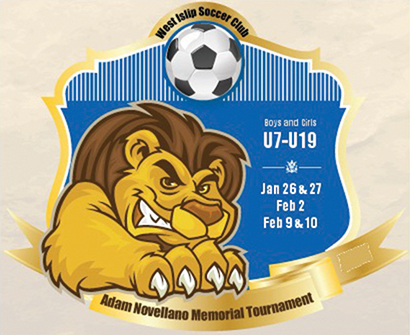 January 22, 2019-While the number of indoor soccer tournaments has significantly decreased in New York during the past generation as teams play in indoor leagues instead, the Adam Novellano Memorial Indoor Tournament has not only survived but it has thrived. 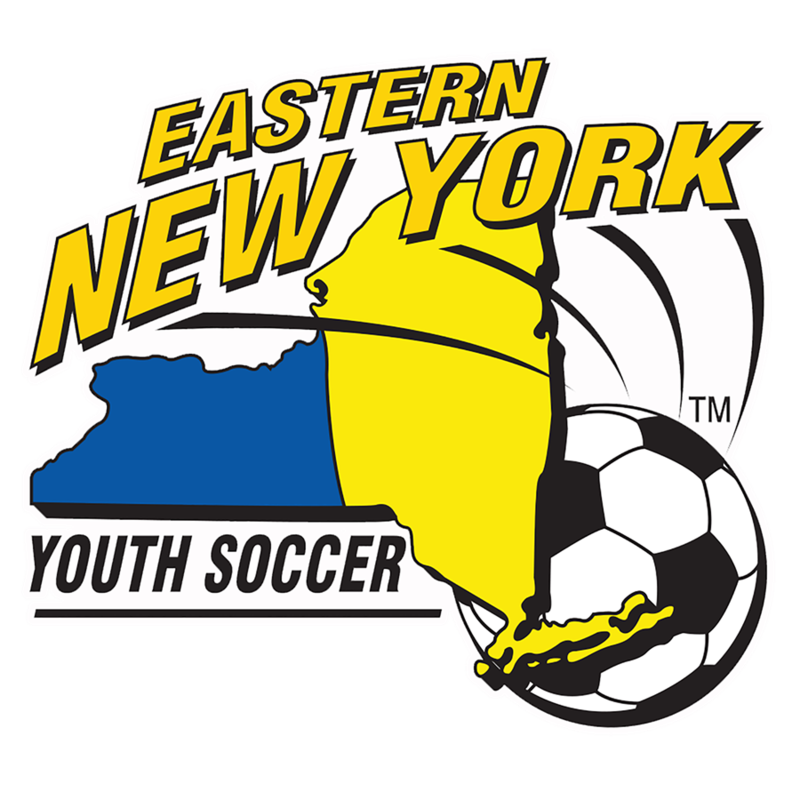 Organized by the good people of the West Islip Soccer Club for the past three decades, this Long Island Junior Soccer League (LIJSL) tourney will have over 300 teams playing once again this winter, made up of approximately 60% boys teams and 40% girls teams from Under-7 to Under-19. 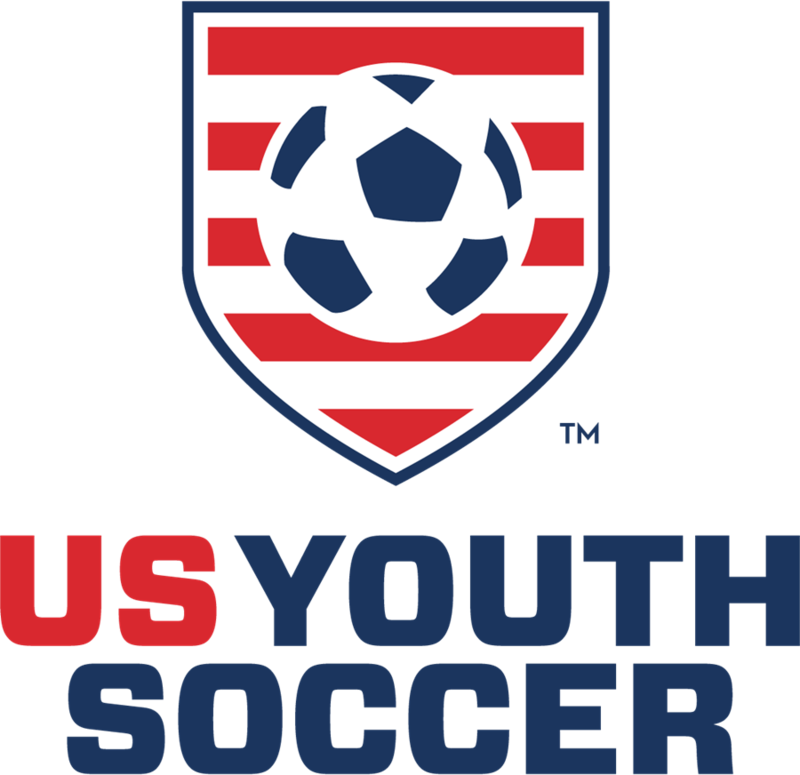 The games will be played on January 26 and 27 plus February 2, 9 and 10 and officiated by the refs of the Long Island Soccer Referee Association (LISRA). Gyms throughout West Islip will be used including West Islip High School, Beach Street Middle School, Udall Middle School, Masera Learning Center and St. John the Baptist High School. There will be awards for MVP, best striker, defender and goalkeeper in each division with the Lionheart award, emblematic of the tourney namesake, going to one player on each team.